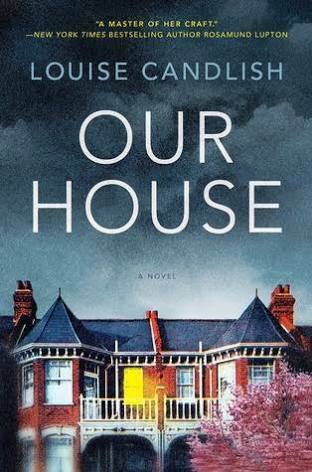 Brought up in a family filled with anger and verbal abuse, Fliss Knight long ago learned to hide her feelings to protect herself and her twin sister Harriet. 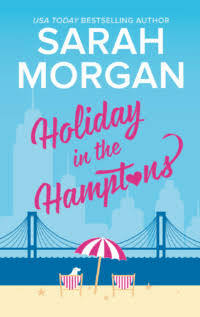 When her ex husband, Seth, turns up in New York, just blocks away, she takes the opportunity to flee to the Hamptons to care for her grandmother. But Seth, older and wiser, is not about to let Fliss hide from him anymore. As always, Morgan does not disappoint. Her characters, always complex, are easy to relate to and fall in love with. She never fails to grab me on the first few pages and keep me there till the end. She has an easy writing style, which I love, and there are always some tears shed. I don’t think there is a book she has written that I haven’t read…I hope not anyway. Oh yeah! If you like a steamy romance with complex alphas and a good measure of suspense thrown in, then you shouldn’t miss this series. I’ve read seven so far and boy, I can’t wait to read more. The MacKenzies of Surrender, Montana are the basis of the series. Declan is the oldest brother and is ex CIA. He sets up MS and has his own agents as well as calling on various SEAL teams, one of which led by his youngest brother Shane. They are an off-book resource for the govt and are able to work outside the constraints other govt agencies are bound by. The characters are great – well written and very easy to love. The stories are complex enough to keep the pages turning and the steamy scenes…well, I’ll leave you to make up your own minds, but They are scorching hot and I enjoyed them. I read Cade first and then bought the two omnibus sets which covers the MacKenzie clan, minus Grant. Two other stories are about MS agents and are equally compelling and then there are the cousins which all have their own books as well. Lots to keep you avidly reading late into the night. Family dynamics, warts and all, are strong throughout the series, which I think makes the stories stronger and certainly endearing. Romance doesn’t come easy to these alpha males and strong female characters feature. I thoroughly enjoyed each one and will definitely read more from this author. Highly recommended. Bram and Fi are separated and have a birds nest arrangement to make it easier on their children. Bram has kept many things from Fi during their marriage and one of them rips apart his entire life and that of his family. When Fi comes back from a weekend away with a new beau, she comes home to find a young couple moving into her house, a house they have apparently bought from her (and Bram). The drama continues as she tries to find out what has happened, but Bram has disappeared and slowly, facts come to light that leave her reeling. This is a really interesting format for a book. The story is basically told via a podcast and a word document, each being the point of view of one of the main characters. It’s very compelling. The main characters are really well developed and although Bram has many faults, he remains likeable in spite of them. I wanted to not like him, but found that impossible. Fi is not perfect either. They’re human…I guess that explains it for the most part. The other characters too, are well drawn and along with the plot, they all combine to reel you in and keep you on the hook. I loved this book. The plot was really interesting and told in an easy, comfortable style. There was a good build up of tension and there was that frisson of fear behind it all, that this could really happen. This is a really complex story based around a series of events which provoke strong emotional reactions. There are two storylines set in different times and though one knows that they will eventually meet, the story keeps you guessing for a long time. Well, it did me. Amalia’s story is one of familial abuse and the ignorance of a young girl not prepared in any way to face an adult life. Her innocence and naivety about herself,and the world she lives in, will rip her apart in ways she could not have foreseen, but forges a strength and determination unparalleled in her own family. Brianna’s story is very different. She is loved by her mother but has endless curiosity about her father, about whom she knows virtually nothing. 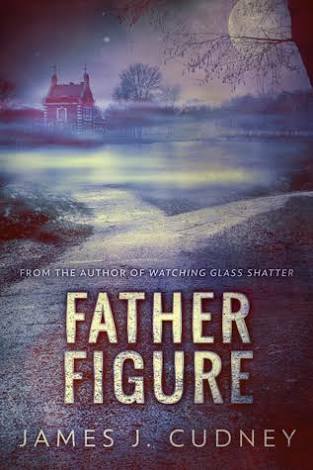 Her search for her father will lead to an explosive end, but will also clear up her confusion in other areas of her life. It took me a while to get into this story. While one storyline captivated me from the start, the other had to work hard to get me there. That said, I’m glad I persisted as the story built upon those beginnings was well worth the read. It is a highly emotive story with many characters that are well developed. The tension steadily builds and the climax will leave you with your mouth open and absolutely unsure of the outcome you might wish for. It is tragic in many ways and yet there is warmth and love. It is a story of secrets thought best kept, of the desperate search for one’s identity, and it is a story of survival. It is thought provoking and will stay with you long after you have finished the book. Definitely recommend. Ten years ago, Ryder Marks left his home, Sky Lake, to prove his worth. He left without goodbyes or explanation. Now he has returned as part owner of Sky Lake and owner of a successful business he built from scratch, but he didn’t figure on the impact of meeting the girl he left behind. Peyton Brooks is completely sideswiped by Ryder’s return. He had abandoned her ten years before and she wasn’t ready to deal with him or tell him about a daughter he knew nothing about. Life, as she had made it, was about to change and she wasn’t prepared for that. The poignancy of Ryder’s relationship with his father is heartbreaking and rebuilding something with Peyton is fraught with mistrust as she struggles with her own emotions towards him. For me, Ryder is the main character, complex and tormented by the demons of his childhood, he vows his child will know she is loved every day of her life. But he and Peyton need to find a middle ground. While he needs her to believe in him, she needs to know why he abandoned her, left her without explanation or the chance to understand. This is a wonderful story about forgiveness and love, in all its forms. It is thoroughly laced with emotion and I’ve no doubt will bring you to tears as it did me. A truly beautiful story. Highly recommended. Hannah is a workaholic. She has virtually no life outside of work, but then she doesn’t trust her instincts when it comes to men thanks to her last, disastrous relationship. Her family doesn’t really appreciate the complexities of her job and she never really feels like she measures up for them. 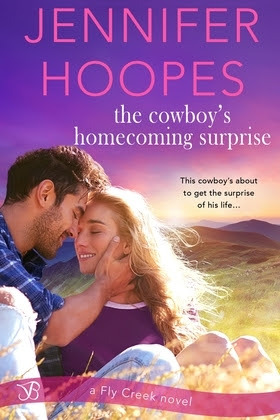 Mason is a firefighter and is captivated by Hannah after a chance meeting. When she walks away from him, he is determined to find her and get to know her better. 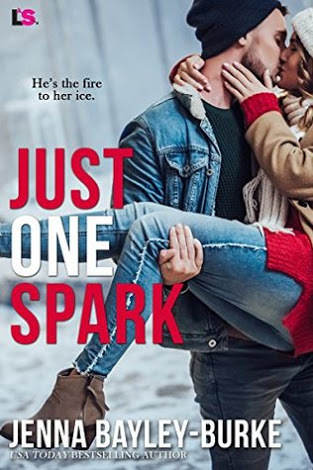 This is a lovely romance and oh boy, if you like steam, this book has plenty! There is plenty else to keep you interested though. There is a little suspense thrown in that will keep you guessing a while along with a few other characters varying from the sleazy to the quirky. Mason’s family….5 brothers….hooked me in too. I loved the whole book from start to finish. I loved the main characters, who were warm and while Mason was quite straightforward, Hannah was quite complex. It made for a good mix. The steam….well yeah, that was pretty darn hot. As a hot romance, this worked super well, so if this is your genre, this one is absolutely sigh worthy. I definitely recommend it…but find a quiet place where you can read undisturbed. Annie Logan is depressed and drinking too much, but then her husband is Chief of Staff to the President and while he lives in Washington DC, Annie lives in their home in Florida. One night while using her computer, someone grabs control of it remotely and demands Annie use her influence with her husband regarding an Executive Order the President is about to sign. She must try to have it stopped or the Logan’s lives will be ruined. Yang Lee, a Chinese national, is a master hacker and assassin for hire. He sets in motion a series of events that will leave you reeling, sitting on the edge of your seat as the story unfolds. This is a riveting story from the start. It’s well told and the characters are well developed and believable. If you don’t think technology is scary now, you will when you read this. I love a really good thriller and this is a really good one. It didn’t disappoint me in any way and kept me reading till I finished it. I thoroughly enjoyed every minute. Great plot, builds tension really well and the resolution was completely unexpected. 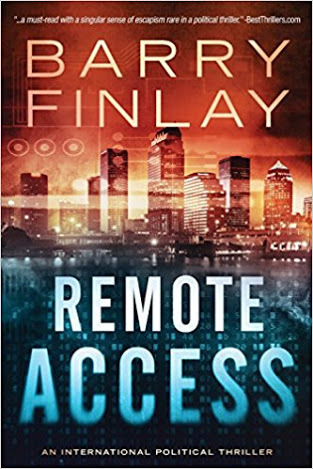 This is an awesome political thriller….highly recommended.